Surface: Hard packed dirt trails. Flat course. Some bridges with a few steps. Description: Start near the Burnaby Sports Complex and follow the signs out along the trails and around the lake in a counter-clockwise direction. 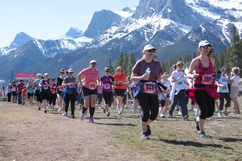 There will be 2 water stations on the 10km course. Description: Start near the Burnaby Sports Complex and follow the signs out along the trails and around the lake in a counter-clockwise direction. As you approach the start/finish area after your first time around the lake, you will be directed to the left to bypass the finish line and complete a second loop of the lake. There will be 5 water stations that you pass on the half marathon course. Water and sports drinks will be available at 4 of them, and energy gels will be offered at the halfway water station. Surface: Hard packed dirt trails. Flat course. Description: Start near the Burnaby Sports Complex and run in a clockwise direction. Follow the signs out to the turnaround point at Piper Spit then back along the trails to the finish. There will be 1 water station on the 5km course. 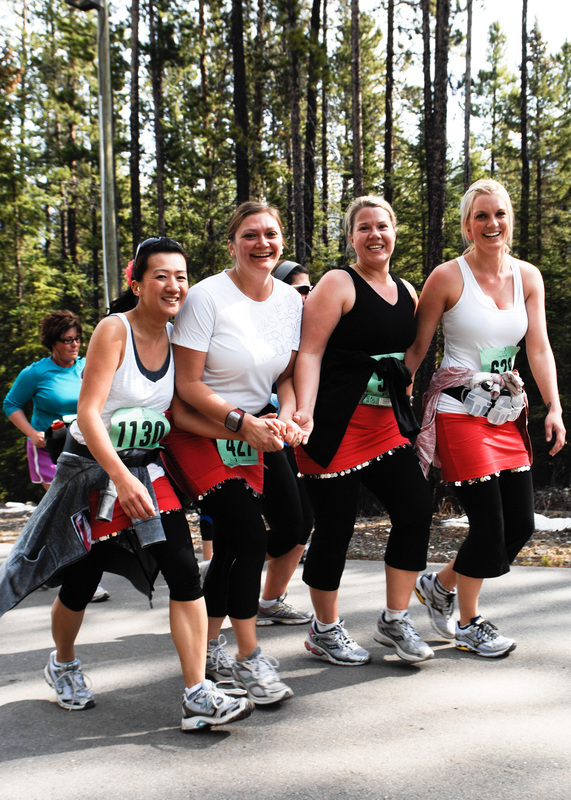 Enjoy the challenge of your race, but remember that you can always walk and indulge in the beauty of Burnaby Lake Park.